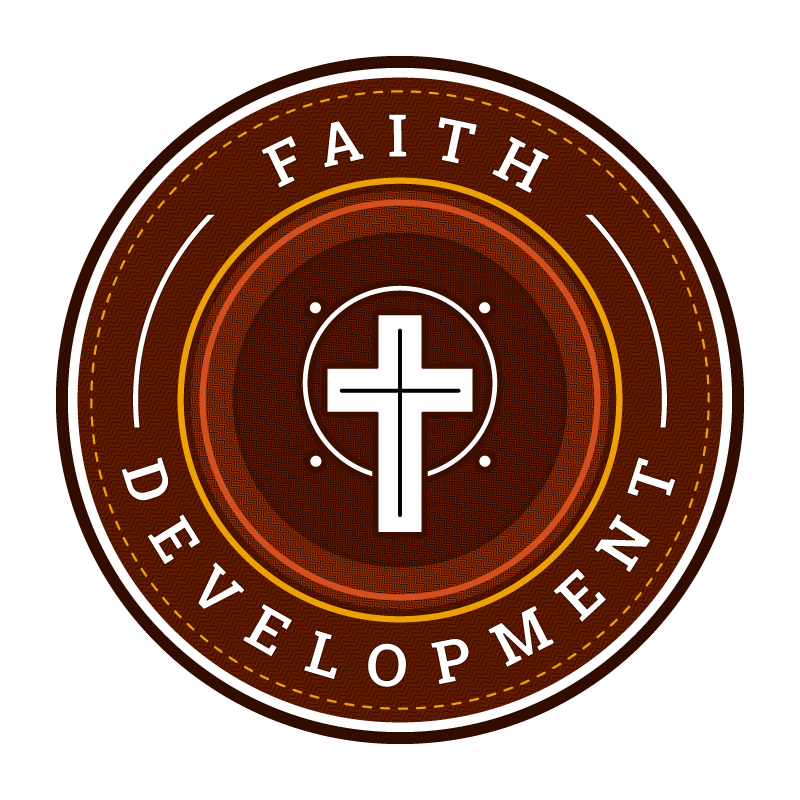 Faith Development Camp (FDC) is for high school campers who have completed grades 9 through 12. At FDC students will come in touch with the power of God through Jesus Christ. Through our fun and exciting experiential learning model, campers are led into a deeper understanding of God and His will in their lives. FDC programming challenges youth to develop their faith. 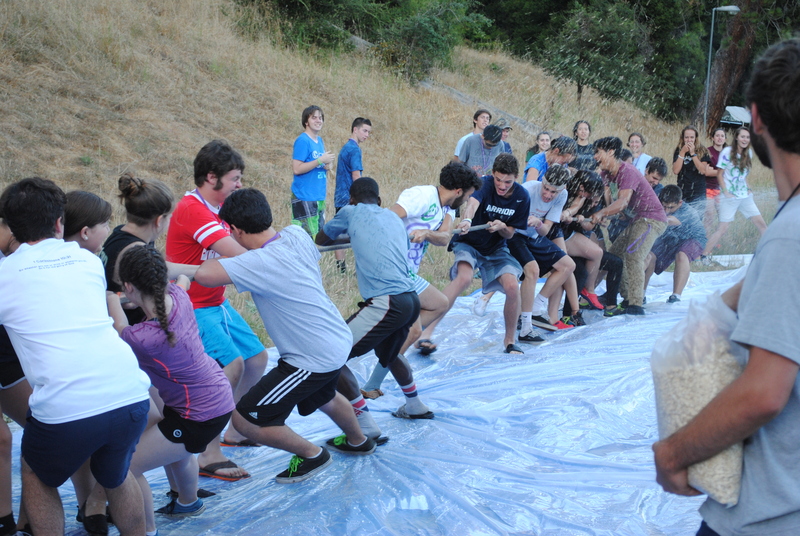 At FDC we strive to create a safe environment where campers can wrestle with tough issues and ask hard questions. Our activities are designed to communicate God’s Word in creative and insightful ways. Our mission is to glorify God by utilizing the camp environment for fellowship, education, worship, and spiritual development in a way that promotes Christian Faith. Do you have financial assistance available? Yes, don’t let financial need keep your child from missing out on summer camp. Daybreak has an active campership fund that individuals donate to each year. 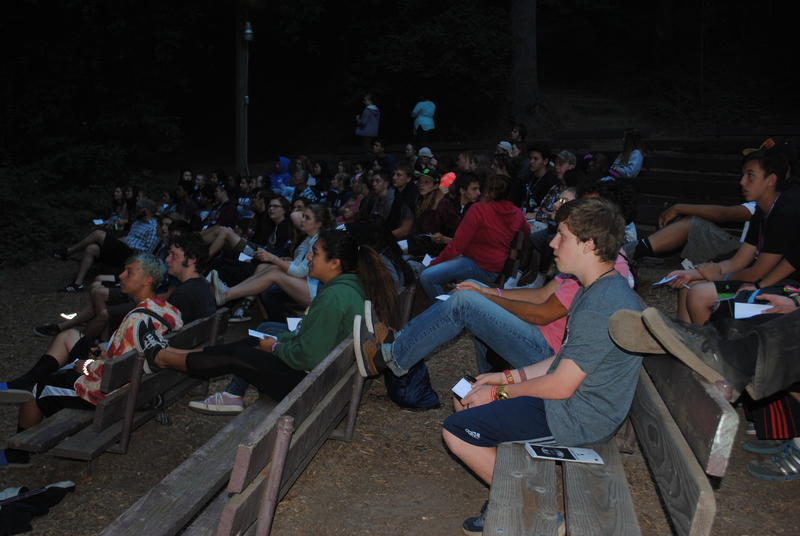 If you need assistance please email rich@daybreakcamp.org or call the office at (831) 335-2756. 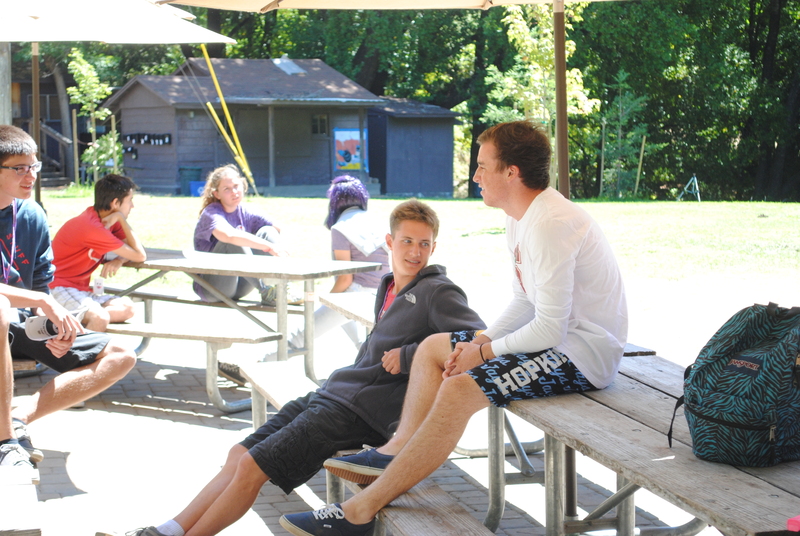 We would love to talk to you and offer the help you need so your child or family can experience camp. We do not turn anyone away. When is my balance due and can I pay by credit card? There are a variety of payment options. Your balance may be paid online through the registration website while you register or you can return to pay. You may use VISA, MasterCard, Discover, American Express or E-check, you may also mail a check to: Daybreak Camp, 6676 Rose Acres Lane, Felton, CA 95018. Please put your camper’s name in the note field when paying by check. Your camper’s balance must be PAID IN FULL prior to the beginning of camp. If you are not able to meet this requirement for any reason, email rich@daybreakcamp.org or call the office at (831) 335-2756. What if someone else is picking up my son or daughter? 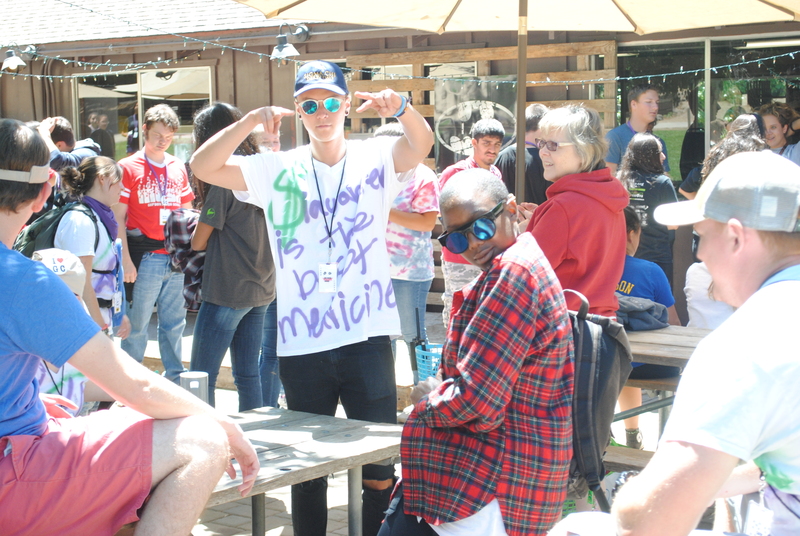 For the safety and well-being of our campers we request that if you, the parent or guardian, cannot pick up your child, please email registration@daybreakcamp.org indicating who you have authorized to pick up your camper. What is the food like? And what if my child has food allergies? Camp offers high-quality, healthy, kid-friendly food. For any special dietary needs—including allergies—there is space on our online registration form where you can indicate any such allergies or dietary restrictions. These are then compiled and given to our food service staff. 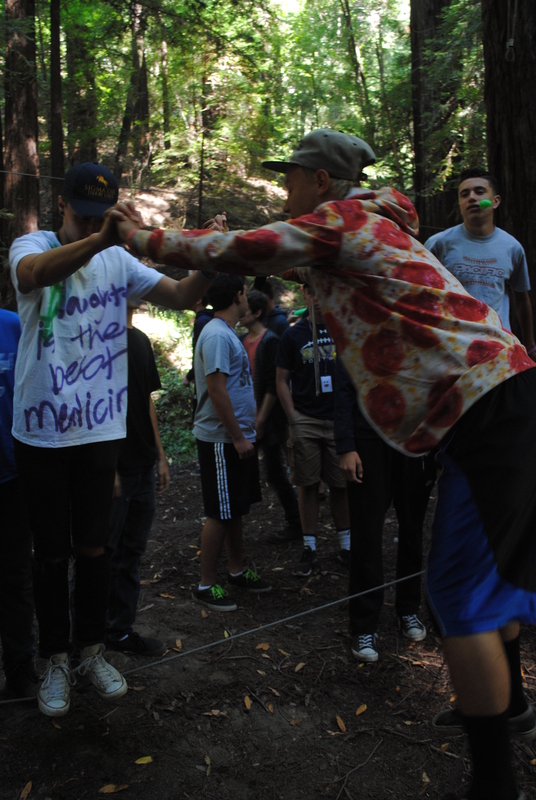 For Adventure Camp, these dietary concerns are also given to the cabin leaders so they can assist the camper. What if my child needs to take medication while at camp? All medications will need to be checked in with the nurse and must be in original packaging with the doctor’s instructions. The nurse is responsible to administer all medicines at the appropriate time. No medications are allowed in the cabins, the only exceptions are epi pens in cases of severe allergies and inhalers. No cell phones. If you want your camper to have a cell phone at the end of camp you can check it in a registration and we will keep it safe in the office until camp ends. Cell phones are a big distraction and there can be legal consequences if inappropriate pictures are taken. Parents we are counting on you to make sure your camper does not bring a cell phone to camp. Can my child request a bunk mate? You can make a bunk mate request on our online registration form for Adventure Camp. Most campers make a bunk mate request. Please know we will do our best to accommodate all requests but it is virtually impossible to do so. 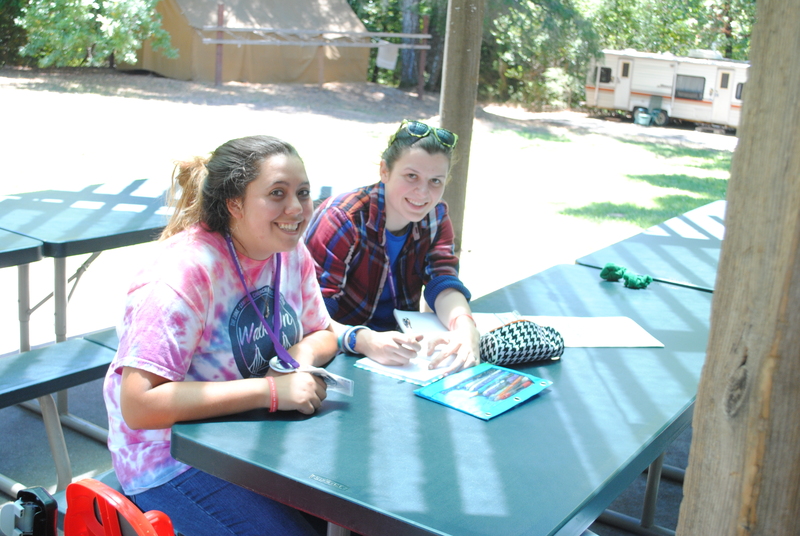 We do honor bunk mate requests for WildSide and FDC under special circumstances, such as a participant being new to camp and coming with a friend. 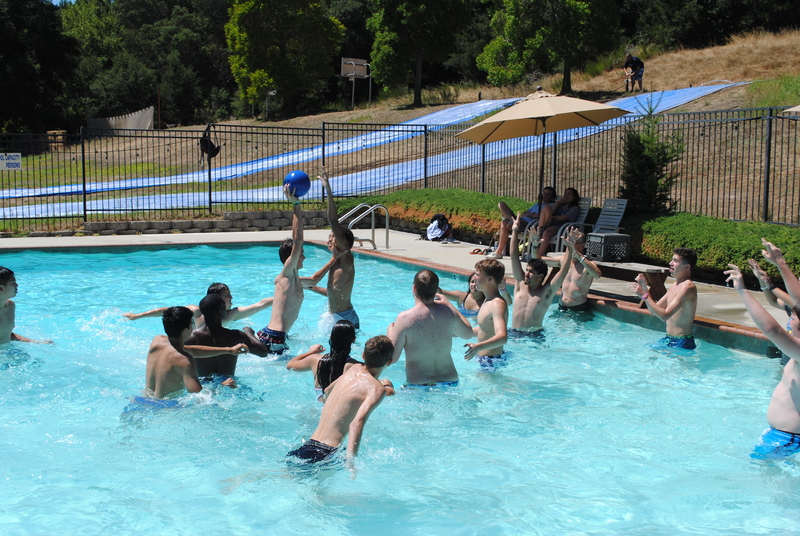 Your trust in us to provide the best possible camp experience for your child is something we take very seriously. 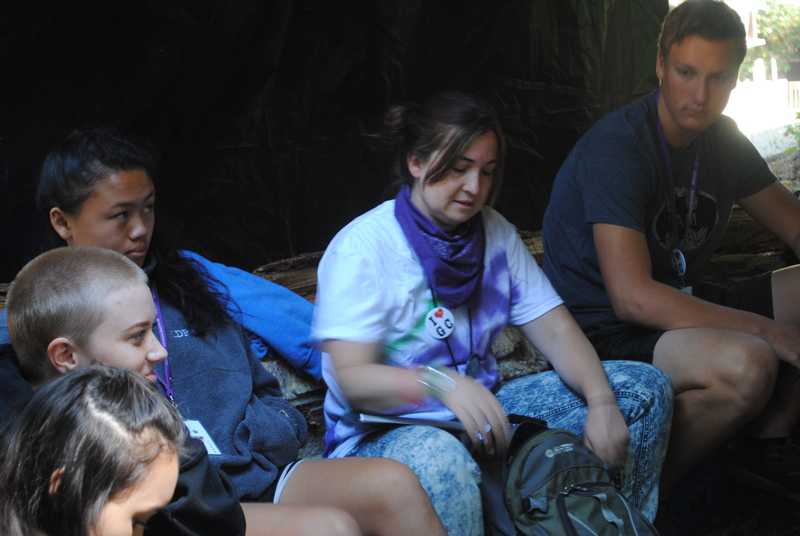 We request that family and friends not visit campers and staff during camp; visiting can often disrupt the camp by dividing our focus and causing homesickness. Can I call or email my child? Yes you can email your camper. 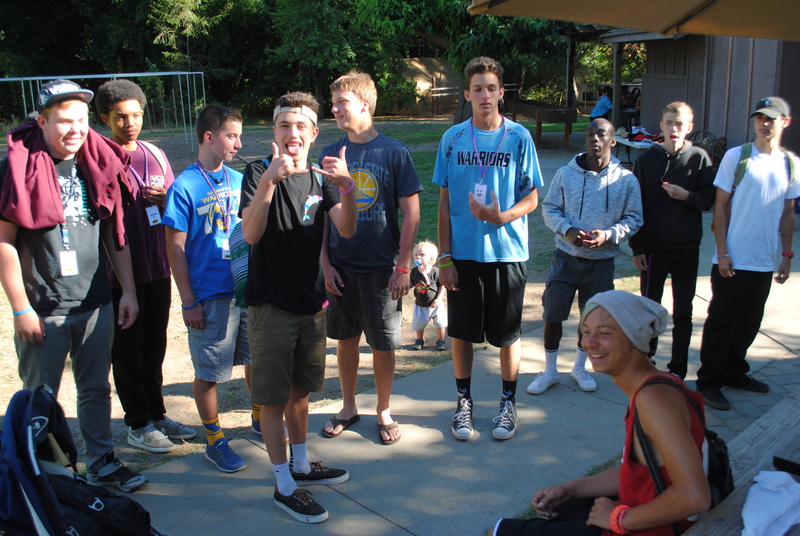 The email address is mail4camp@daybreakcamp.org. Please place your child’s name in the subject line. Remember, your child will not be able to email you back. If it is urgent that you talk to your child you can call the office at (831) 335-2756. For after hours calls there will be an emergency cell number given to you in the confirmation email. Can we send mail to our camper? Mail is delivered on a daily basis. What if I need to cancel my child's week at camp? Cancellations must be made prior to June 15. 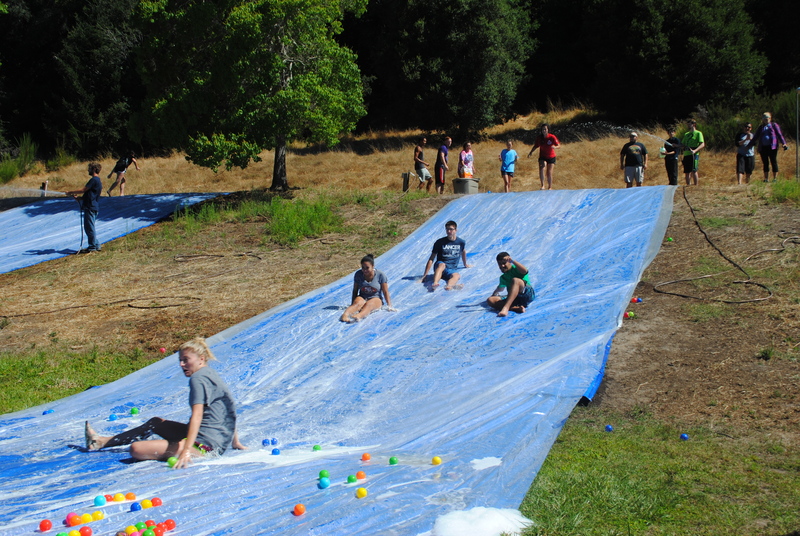 The $100 per camper deposit is non-refundable if cancellation is made after this date. Refunds for payments collected beyond the nonrefundable deposit are not issued for any cancellation of camp made within the two weeks prior to your camper’s scheduled week. In the case of a medical emergency, or if you have any questions or concerns, please call Rich at (831) 335-2756. Can my child have a cell phone at camp? Please do not bring cell phones. Why no cell phones at camp? Aside from the fact that cell phones are expensive and can get damaged or misplaced in the active, outdoor environment of camp, here’s the real deal: we feel the camp experience is most powerful when campers can retreat from their normal cares, concerns, and routines and the instant communication provided by cell phones makes it difficult to achieve this. Furthermore, communication with home can prevent the camper from being fully present in the camp experience and can prevent staff from quickly addressing problems that may arise with your child, such as homesickness. As children learn to trust other caring adults, they grow and learn to solve their own challenges. 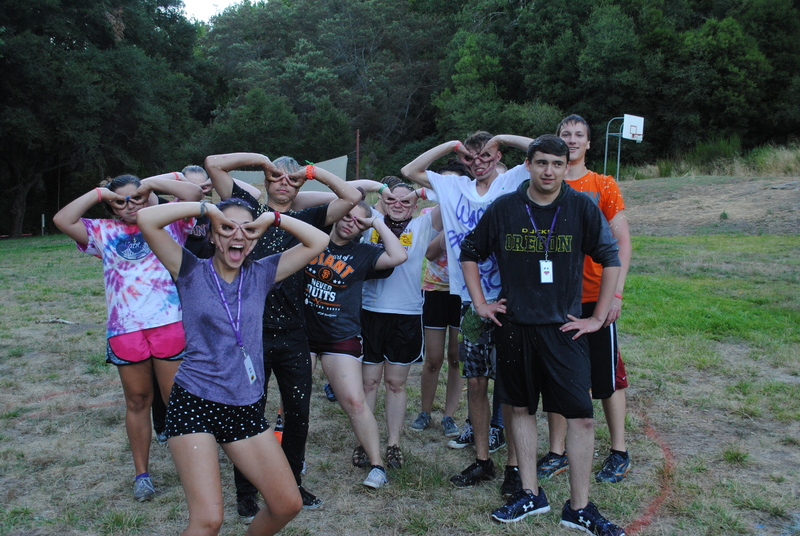 This emerging independence is a great benefit of the camp experience! If we have any concerns or challenges with your camper, you can rest assured that we will contact you on their behalf. If campers do bring their phones to camp, we ask they release their phones to us at registration. They’ll spend the week safely locked away and will be returned to campers on the last day of camp. Copyright ©2019 Daybreak Camp. All rights reserved.